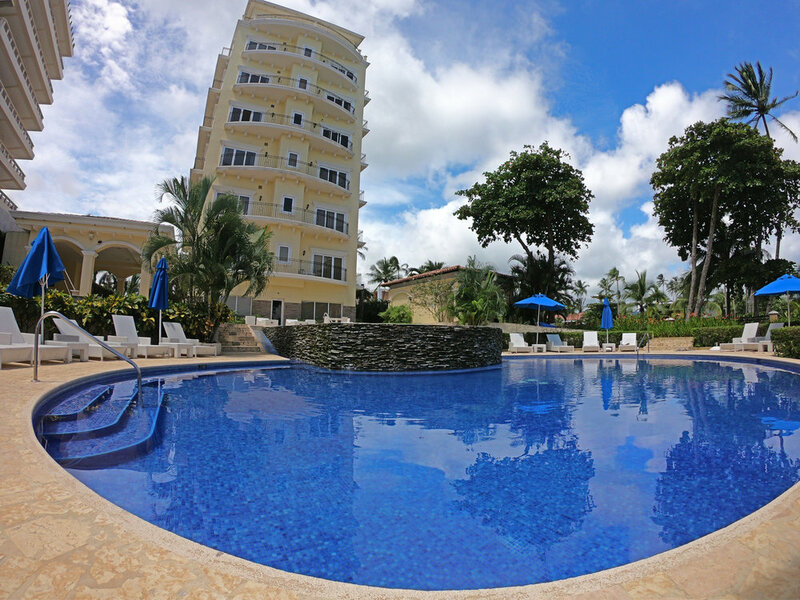 Acqua residences are located on the north side of the town and its on one of Jaco's prettiest tower projects, this 7th floor condo has an amazing view of the beach and iconic Miro mountain in Playa Jaco Costa Rica. 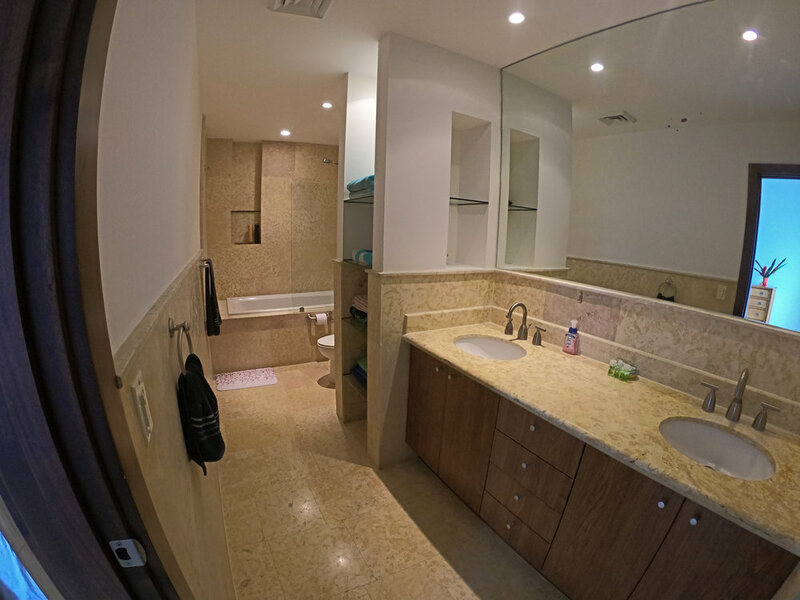 With two full bathrooms and two bedrooms, this condo counts with one Queen bed and two doubles this gorgeous unit is intended to house up to 4 people , with a full size kitchen and an outside dinner deck to have meals watching the sunset or under the full moon nights with a stunning 7th floor view. 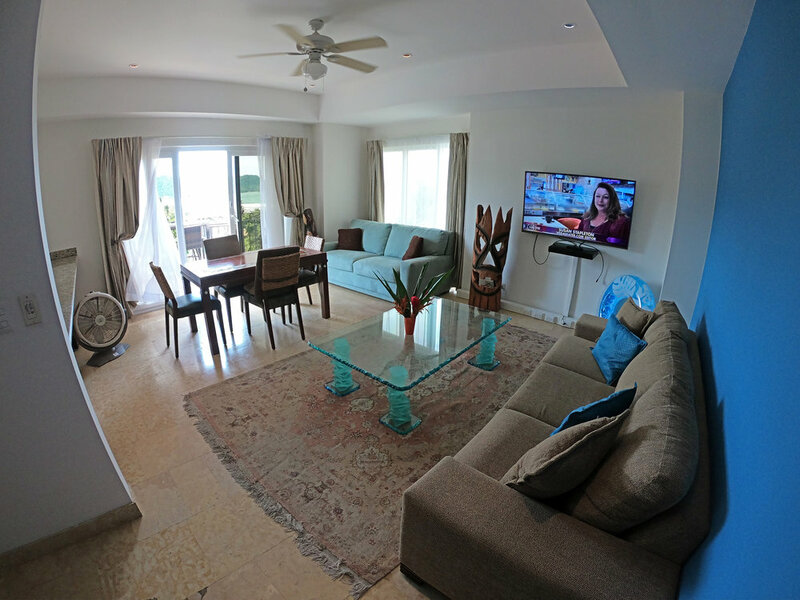 Perfect for couples, families and groups of friends this amazing luxury condo would be a perfect get away. 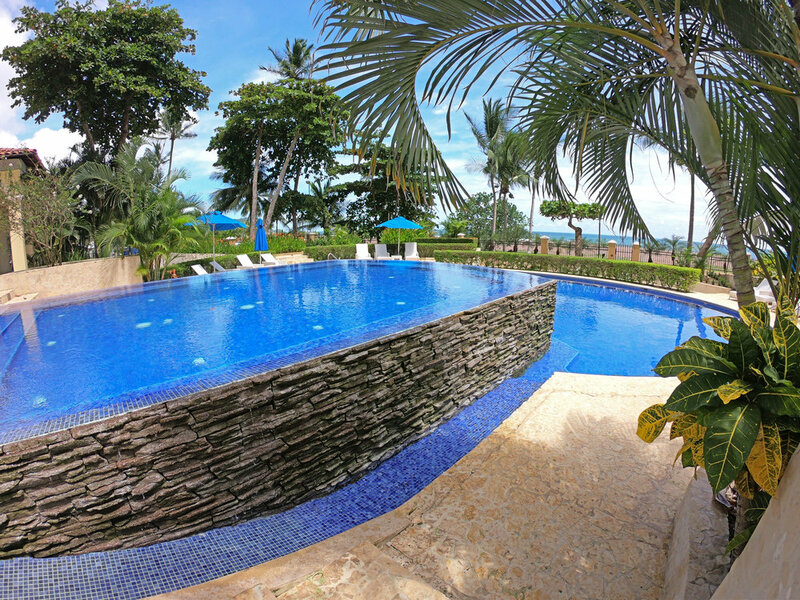 The main areas of the complex are just as stunning, counting with BBQ area, Movie projection and Gym areas facing the ocean same as a spectacular pool right in front of the beach with the sunset going down through the middle of it every day. 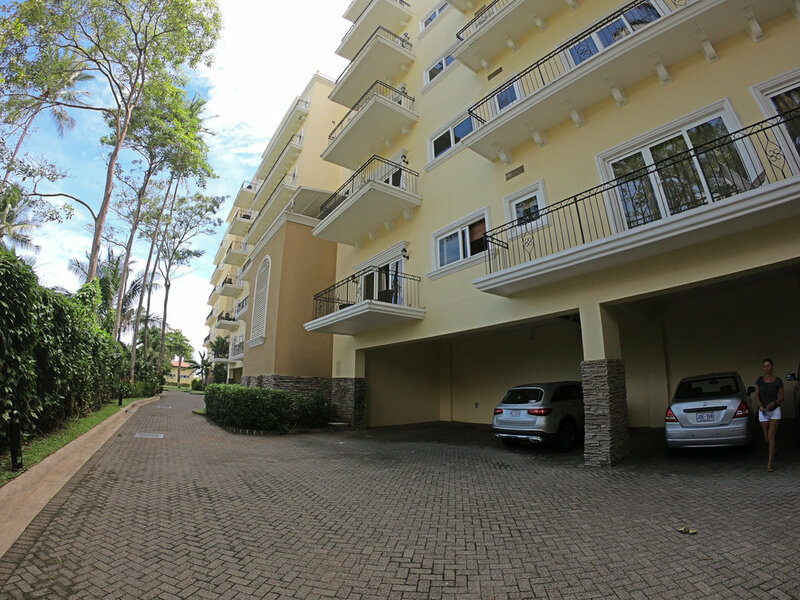 Located just north of the town and within 5min walk to all the main shopping areas and restaurants, this would be the perfect choice for the friends traveling together in couples or the small family who wants all the amenities and luxury of a project of this magnitude. 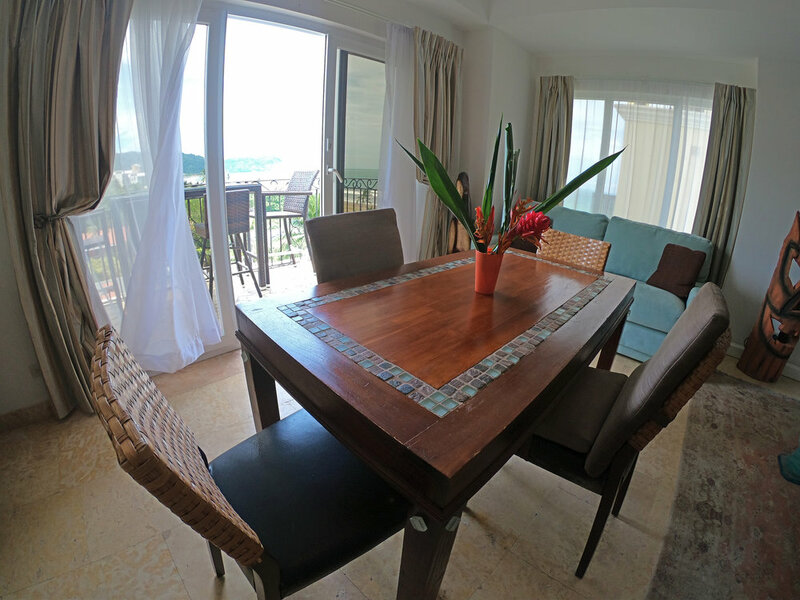 You would find beautiful detail on every area of the condo as well as perfect gardens and beach front areas, perfectly located on the main town area you would be steps away from your favorite bars and restaurants. 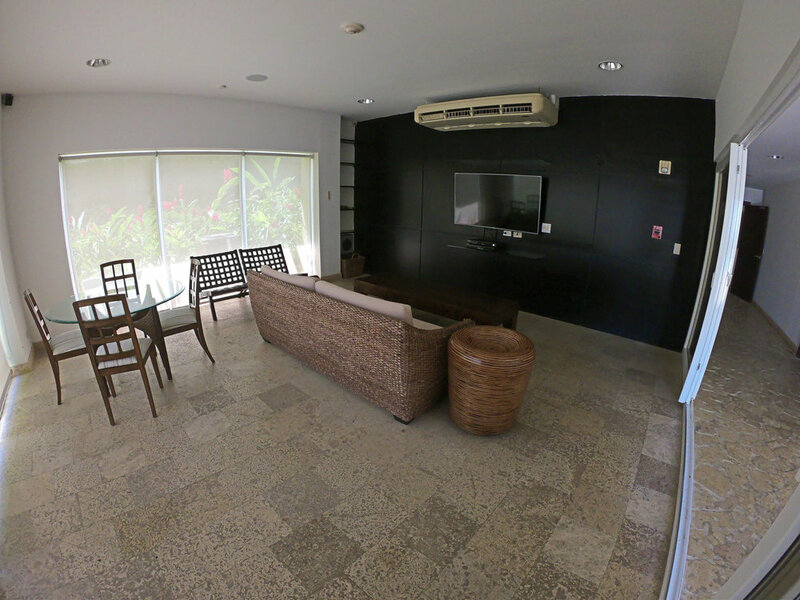 The details on this condo is amazing and family friendly with surreal views, of the jaco bay and its famous Miro mountain. 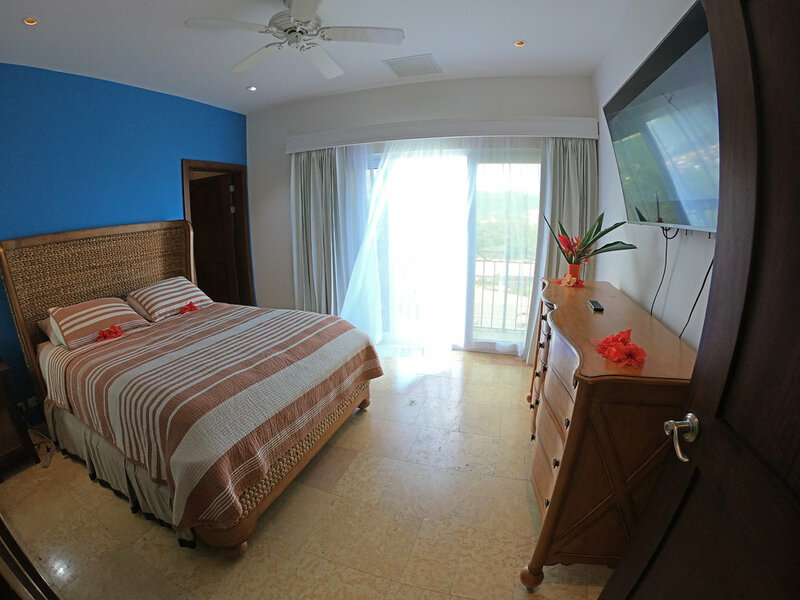 Don’t waste any time and help us book this 7th floor ocean view shower for you! 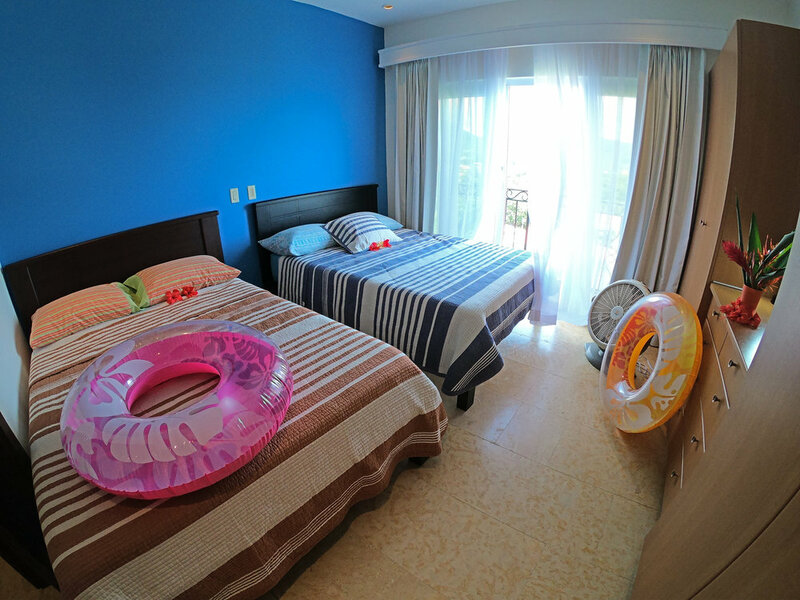 This compound has probably the best communal areas of the town with a beach front pool and gym as well as BBQ are and amazing parking lot, is the perfect fit for your family or friends surf vacation.